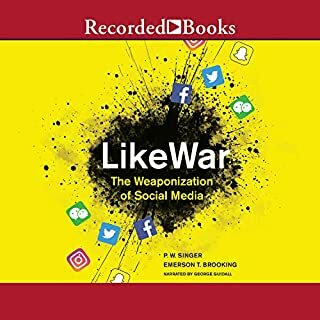 Two defense experts explore the collision of war, politics, and social media, where the most important battles are now only a click away. Through the weaponization of social media, the Internet is changing war and politics, just as war and politics are changing the Internet. Terrorists livestream their attacks, “Twitter wars” produce real world casualties, and viral misinformation alters not just the result of battles, but the very fate of nations. 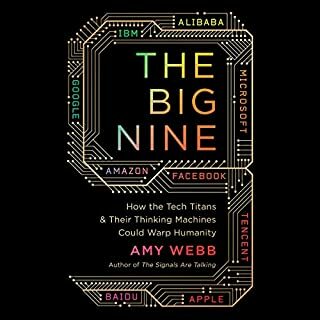 The result is that war, tech, and politics have blurred into a new kind of battlespace that plays out on our smartphones. 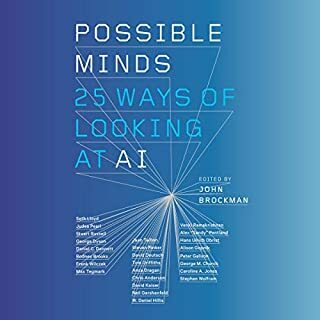 “There is no good reason why human societies should not be described and explained with the same precision and success as the rest of nature.” Thus argues evolutionary psychologist Pascal Boyer in this uniquely innovative book. Integrating recent insights from evolutionary biology, genetics, psychology, economics, and other fields, Boyer offers precise models of why humans engage in social behaviors such as forming families, tribes, and nations, or creating gender roles. By 1979, we knew nearly everything we understand today about climate change - including how to stop it. Over the next decade, a handful of scientists, politicians, and strategists, led by two unlikely heroes, risked their careers in a desperate, escalating campaign to convince the world to act before it was too late. Losing Earth is their story and ours. 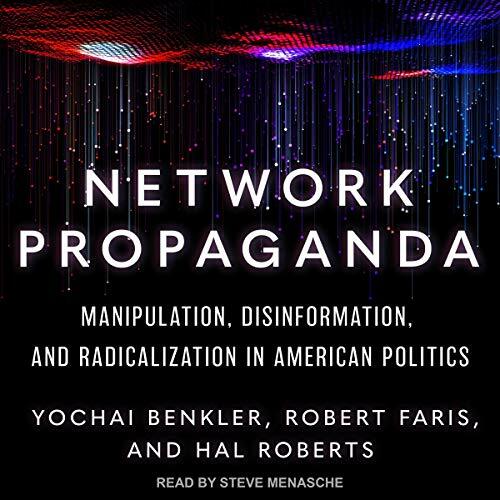 Network Propaganda challenges that received wisdom through the most comprehensive study yet published on media coverage of American presidential politics from the start of the election cycle in April 2015 to the one-year anniversary of the Trump presidency. Analyzing millions of news stories together with Twitter and Facebook shares, broadcast television, and YouTube, the book provides a comprehensive overview of the architecture of contemporary American political communications. 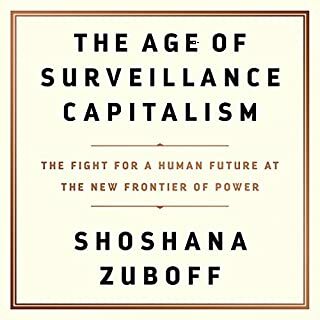 Through data analysis and detailed qualitative case studies of coverage of immigration, Clinton scandals, and the Trump Russia investigation, the book finds that the right-wing media ecosystem operates fundamentally differently than the rest of the media environment. The authors argue that longstanding institutional, political, and cultural patterns in American politics interacted with technological change since the 1970s to create a propaganda feedback loop in American conservative media. 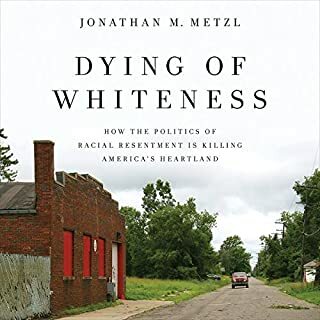 This dynamic has marginalized center-right media and politicians, radicalized the right wing ecosystem, and rendered it susceptible to propaganda efforts, foreign and domestic. 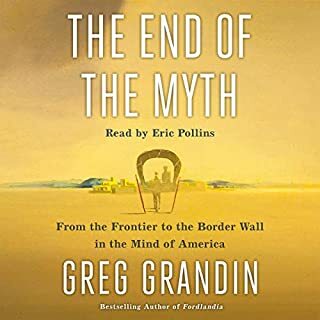 For listeners outside the United States, the book offers a new perspective and methods for diagnosing the sources of, and potential solutions for, the perceived global crisis of democratic politics.